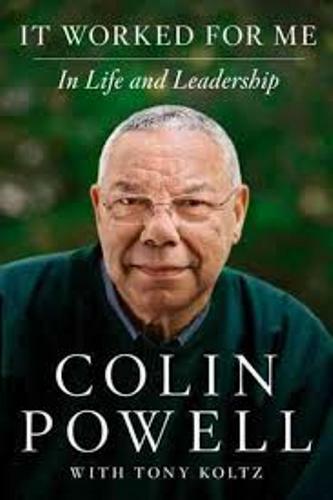 Colin Powell facts are very useful for any people who want to recognize better about this person. Colin Powell is very famous. Yet, there are still people who don’t know about him. Therefore, it is good to discuss about this general here. 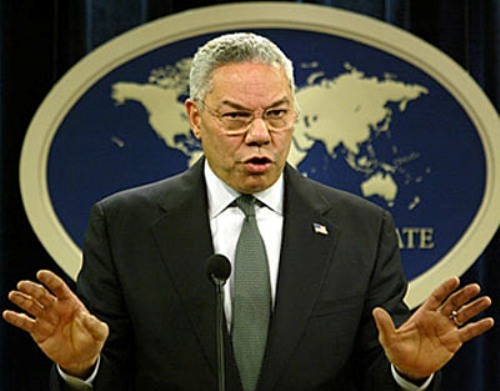 Colin Powell nowadays is an American statesman. In the past time, he was retired 4 star general in US army. His leadership was undisputable. In G.W. Bush era within 2001 up to 2005, he was the US Secretary of State. 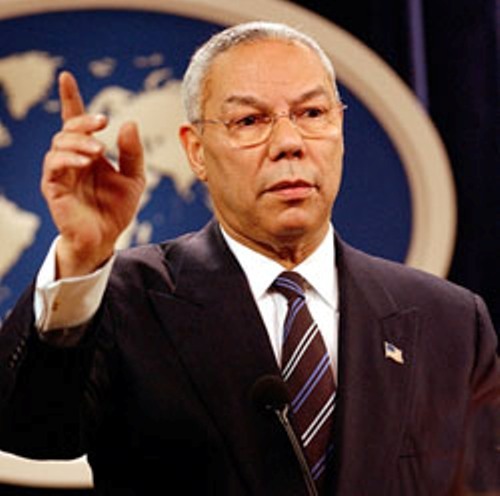 Colin Powell was born in 1937. The date is April 5. He was born in Harlem New York City. His parents were immigrant from Jamaican. His mother name is Maud Arial and his father name is Theopilus Powell. If you review more, he has the ancestry of Scottish. When Colin Powell was in Germany, he met Elvis Presley twice. He met Elvis in the tired condition. They were in certain area near Frankfurt. Colin Met Elvis when he was driving his Jeep. Colin considered Elvis to be shorter than he expected. Colin is well known to be the member of ROTC. There he joined the Pershing Rifles. It is the drill team which has good routines. He ever won a competition and got pen set. He kept the prize even after the success of military career. There is a unique fact. 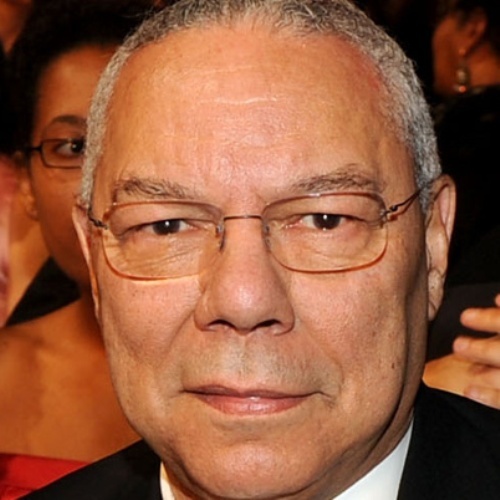 When Colin Powell was a teenager, he had a job within baby furniture store. He was recruited in the first opening of the store. The payment was 75 cents an hour. There are not many people recognize about this. 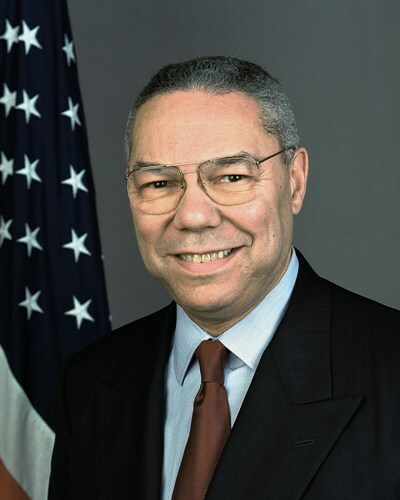 Colin Powell is very good at military career. He had served military for 35 years. In his career, he gained different commands and positions. Later, he was promoted to the rank of General. This has made his name more famous. He studied in City College of New York. The major is Geology bachelor degree. Actually, he wasn’t a good student. He only had “C” average from such study. At the age 49, he actually becomes Ronald Reagan’s National Security Advisor. This is when the Iran Contra scandal occurs. He was an author as well for autobiography My American Journey. The book tells about his childhood and his services to the country. There have been many military awards that he had such as Defense Distinguished Service Medal, Soldier’s Medal, Purple Heart, and others. There are actually many more facts about Colin Powell. If you concern, you can review based on text book or from internet.